Sad to say, this is the last post for This Hidden City, as I've been swamped with new projects, as well as work. Still, you can enjoy this post, and 73 others (dating back to 2013), that should keep anyone busy in NYC for ages. With that said, let's check out Brooklyn's Plymouth Church, and all the interesting things inside. 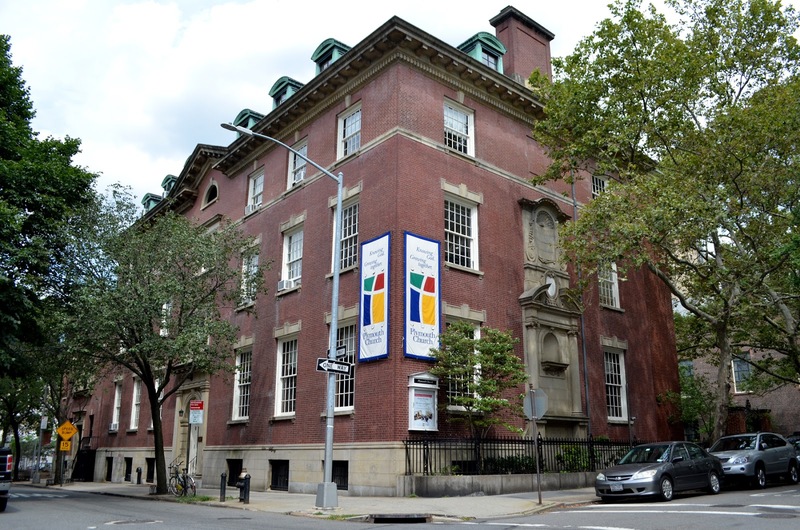 Based in the Brooklyn Heights neighborhood of the borough, at 57 Orange Street (between Henry and Hicks Streets), this historic church was founded in 1847, and built in 1850, when Brooklyn was still its own city. 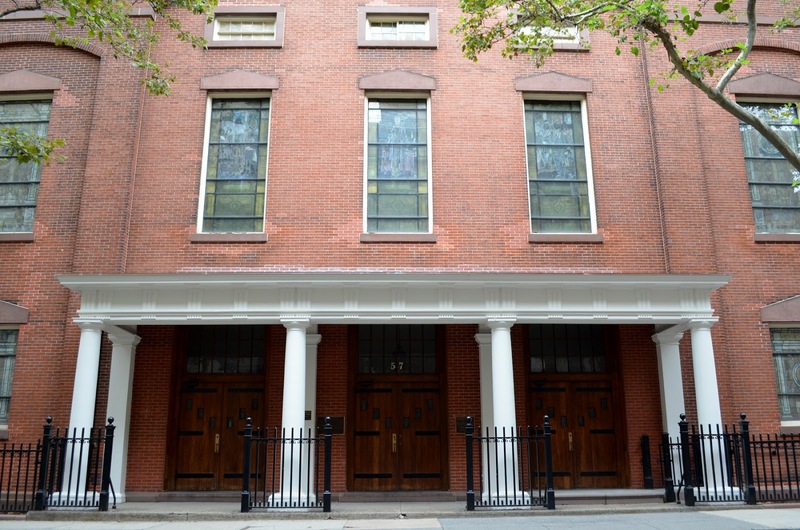 The building was constructed in a classic 19th century urban tabernacle style, with Italianate and colonial patterned architecture, designed by one of the founders of the American Institute of Architects, Joseph C. Wells. Started by a congregation of a little over twenty members, which included wealthy businessmen John Tasker Howard, David Hale and Henry C. Bowen, the plot was purchased from the original church that stood on the grounds; First Presbyterian Church. Plymouth flock's first preacher was Henry Ward Beecher (brother of Uncle Tom's Cabin author Harriet Beecher Stowe), who became infamous for his mock slave auctions, and an important figure in the early abolitionist movement. 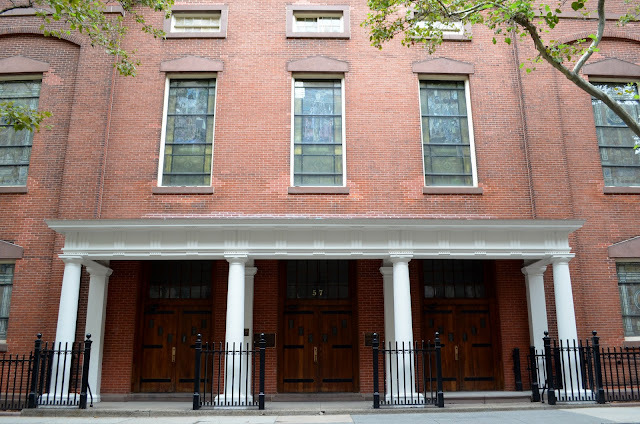 Thanks to his work, the church became known as "the Grand Central Depot" in what is known as the Underground Railroad. 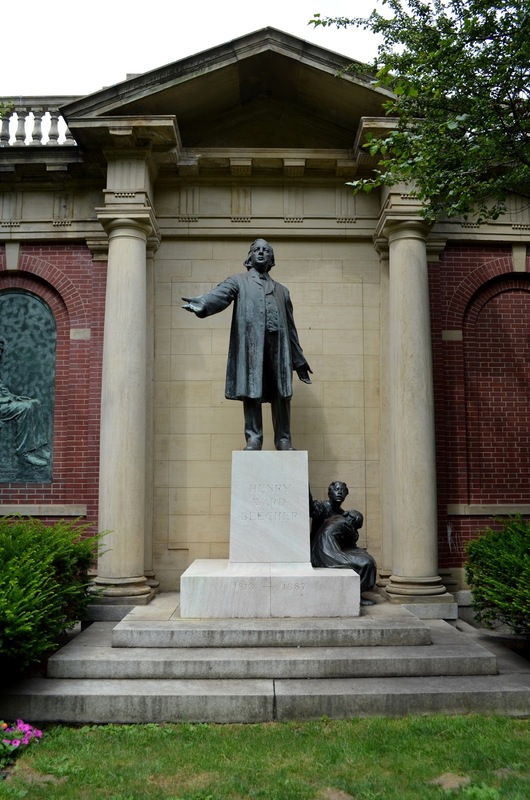 In the garden along Orange Street, there is a statue of Henry Ward Beecher, which was designed by sculptor Gutzon Borglum, who helped create the Mount Rushmore Memorial (and - strangely enough - was a member of the Ku Klux Klan). 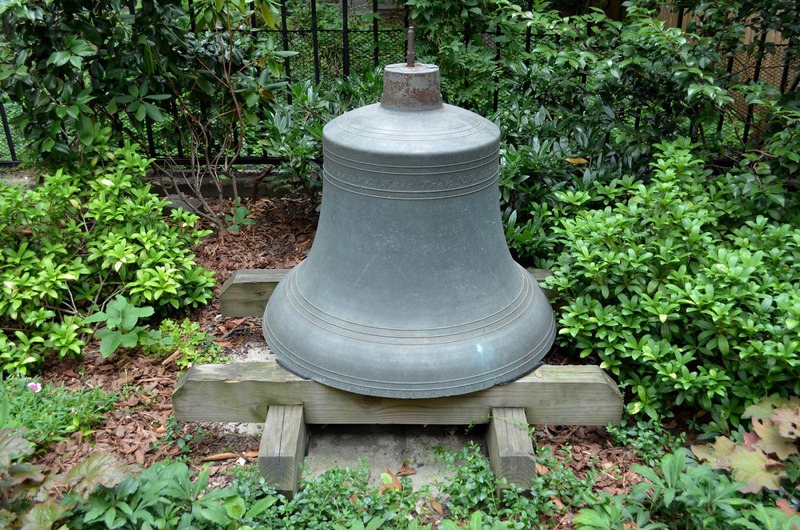 The garden also holds the original tower bell from when the church was built. 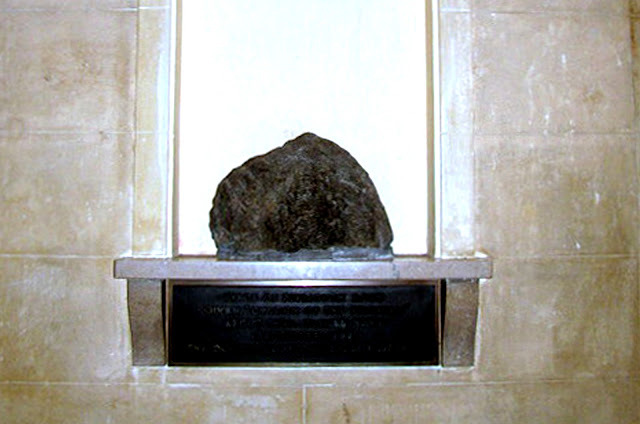 In what is known as the church's "arcade" there sits what is deemed to be a piece of the Plymouth Rock, above a plaque that reads: "The Door Stone of American Liberty." Plymouth Church acquired the rock (as well as its Tiffany Studios stained glass windows) in 1934 after merging with the nearby Church of the Pilgrims. The church gives tours upon request, as well as open tours every so often on Sundays, so you can call them to check all this out yourself. 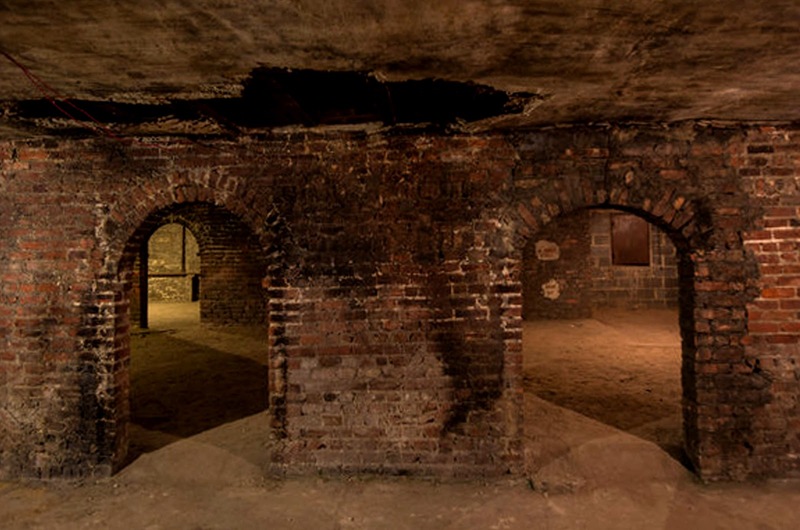 On these tours, one can see the entirety of the grounds, the garden, the Sanctuary, Hillis Hall, and even the basement where many slaves were hidden from persecution. Plymouth Church was entered into the National Register of Historic Places on July 4, 1961, and named a National Historic Landmark in 1966. Well, it's been a fun five years working on this blog, and visiting New York City's lesser known spots. I hope you have enjoyed my posts, and - with or without me - keep on discovering the hidden gems this city has to offer.